The Police Services Board meets every other month at the Municipal Office. 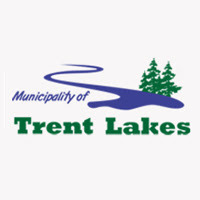 The Trent Lakes Public Library Board meets once a month at the Municipal Office. The appointment period will be for the term of the 2018-2022 Council, expiring on November 14th, 2022.